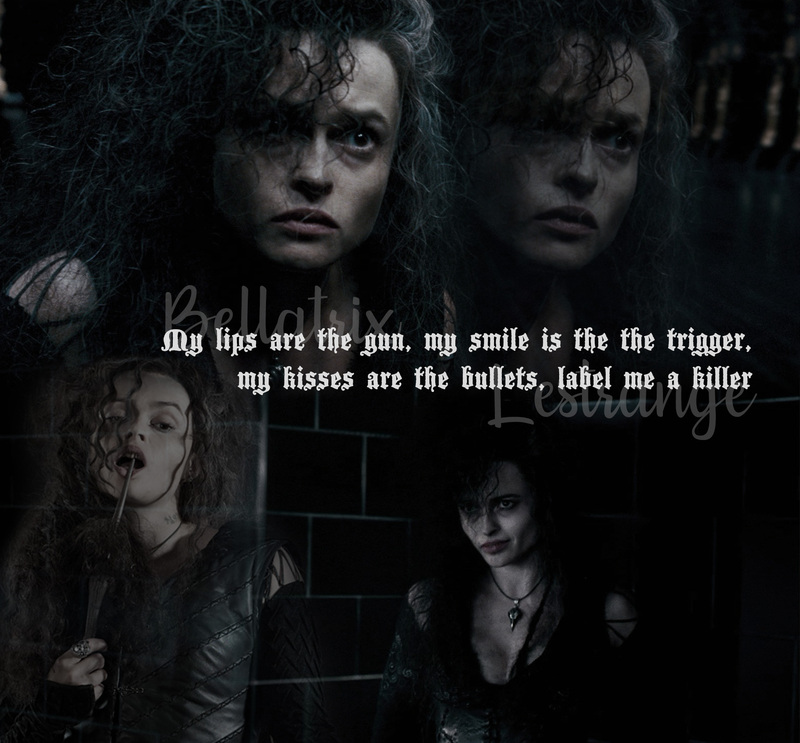 Bellatrix. . HD Wallpaper and background images in the Harry Potter club tagged: photo bellatrix lestrange harry potter helana boham cartner order of the phoenix hp hp5 edit fanedit.